Customer satisfaction has been a major concern for Crédit Mutuel for more than 15 years now: from one-on-one interviews to the satisfaction surveys sent to clients twice a year, the bank has expanded its initiatives around customer satisfaction. Since February 2018, the bank has been committed to “relationship excellence”: with branches and employees pushing themselves to provide their clientele with the very best experience. In this light, Crédit Mutuel has decided to kick up their customer service another notch.In order to collect customer feedback in the heat of the moment, resolve dissatisfaction in real time, and measure satisfaction right at the point of sale, Crédit Mutuel Océan has chosen to team up with Critizr. 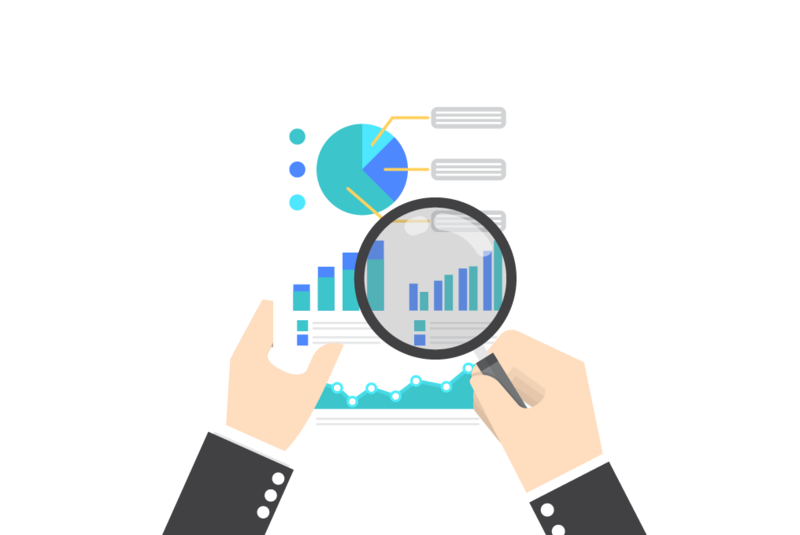 The Critizr for Business feedback management platform allows the bank to collect, process, analyse and leverage customer feedback. 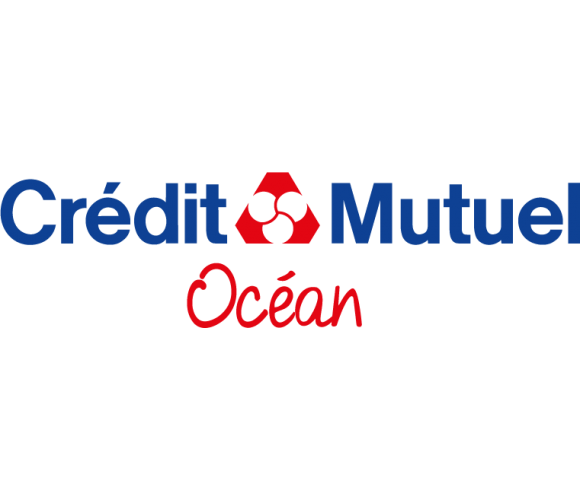 Since October 5th, 12 Crédit Mutuel Océan branches have been connected to the platform. The bank solicits their clients for feedback via email, post-visit, which is then processed on a local level: branch managers can respond to their clients in a personalised manner. 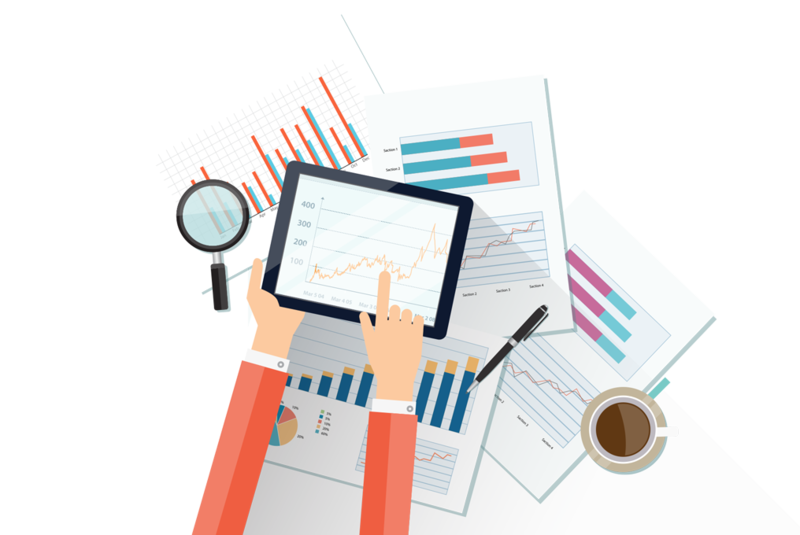 The solution has been widely adopted by teams: in two months, the bank reached a Customer Relationship score of 4.75/5, calculated based on the response rate, response time and quality of the response. The bank plans to deploy the Critizr solution across its 180 branches by February 2019. “If the French have long been loyal to their bank, legislation and offer diversification has made them more volatile. It is therefore more necessary now than ever for bankers and advisers to re-establish a close relationship with their clients. Industry players’ awareness on the subject of measuring satisfaction is nothing new. On the other hand, establishing a real customer listening approach as well as a continuous interaction between agencies and clients is definitely where it’s at! 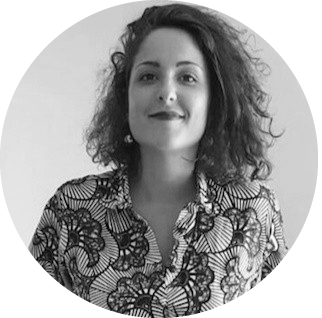 And so we are very proud to be able to include Crédit Mutuel Océan among our clients”, comments Clémence Decouvelaere, Head of Sales - France at Critizr.